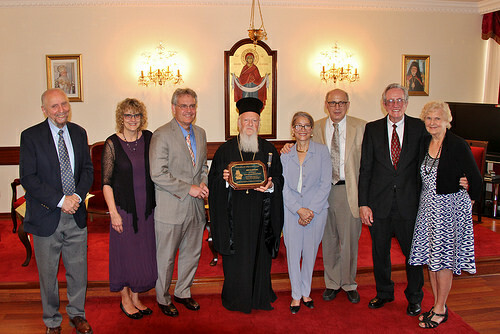 On Thursday, August 6, 2015, His All-Holiness Ecumenical Patriarch Bartholomew was awarded the Steward of Creation Award by the National Religious Coalition on Creation Care, an interfaith organization that regularly represents environmental positions before the US Congress, the White House and other government agencies. 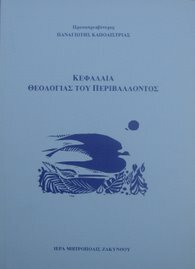 Past recipients include Wendell Berry, Bill McKibben and James Hansen. 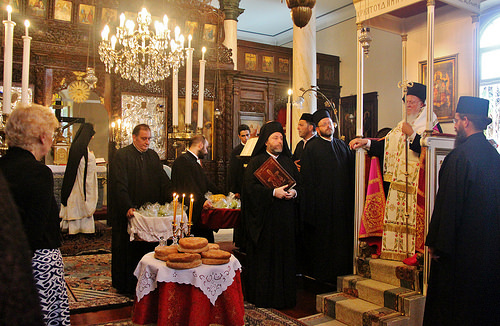 After presiding over the Divine Liturgy for the Feast of the Transfiguration of our Lord at the Transfiguration Monastery on the island of Prinkipos, His All-Holiness welcomed the members of the NRCCC’s steering committee, which included Rev. Tom Carr (and his wife Peg), Dr. Tom English (and his wife Jan), Dr. Lise van Susteren (and her husband Jonathan Kempner), and executive director Frederick Krueger. 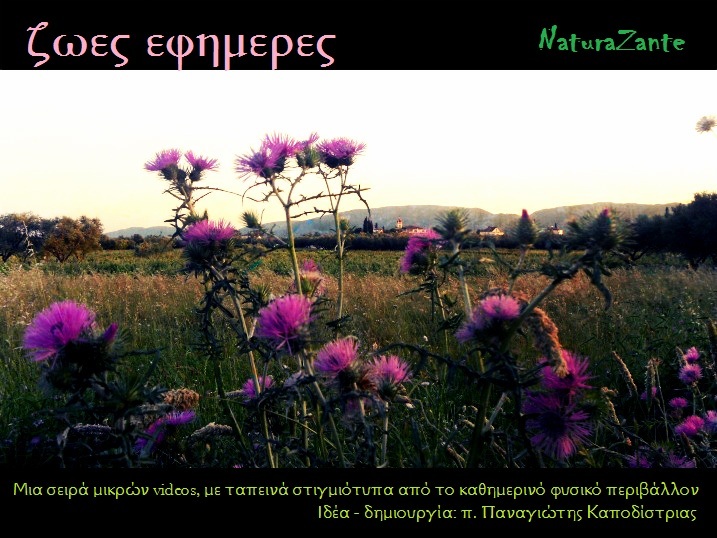 Alicia Krueger accompanied the group as photographer. 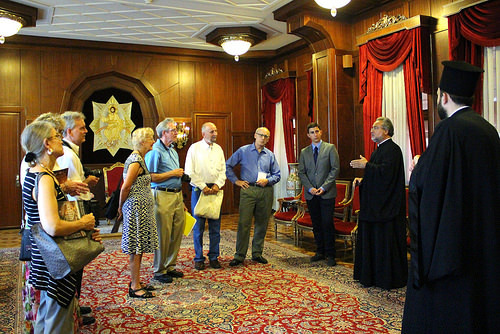 After the Divine Liturgy, the members of the NRCCC visited the former Prinkipos Orphanage, the site of a planned interfaith patriarchal Environment Center. 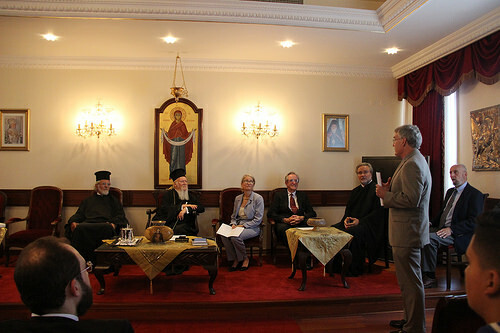 At the luncheon, which was graciously offered by His Eminence Metropolitan Iakovos at the Metropolis of the Princes’ Islands, the members spoke briefly on specific contributions and unique contributions of His All-Holiness in raising awareness about climate change. On receiving the award, the Ecumenical Patriarch responded with a greeting of thanks and presented the visitors with commemorative gifts. On the previous day, the members of the NRCCC visited the Phanar and received an official tour of the Patriarchal Church and Offices.